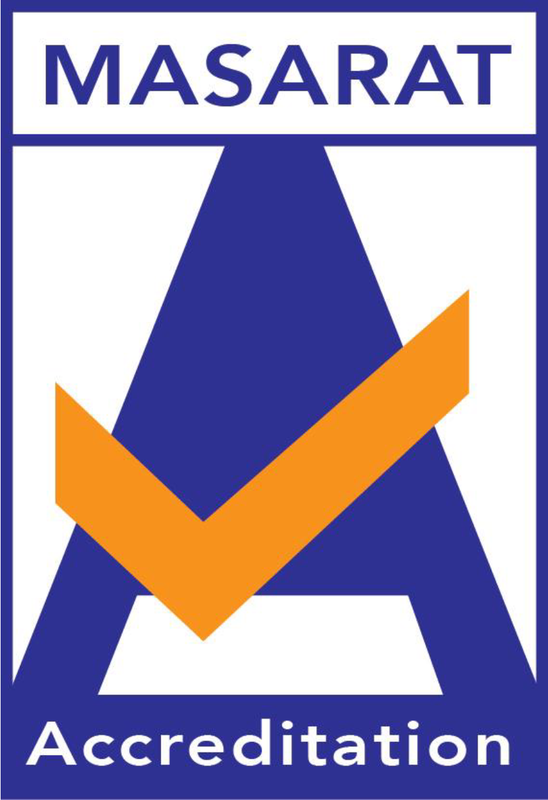 MASARAT for Accreditation through its local and international partners; can arrange wide range of products ranging from panel filters and bag filters used in standard ventilation system to HEPA/ULPA filter used in cleanroom environment to meet international requirements and provide indoor air quality. 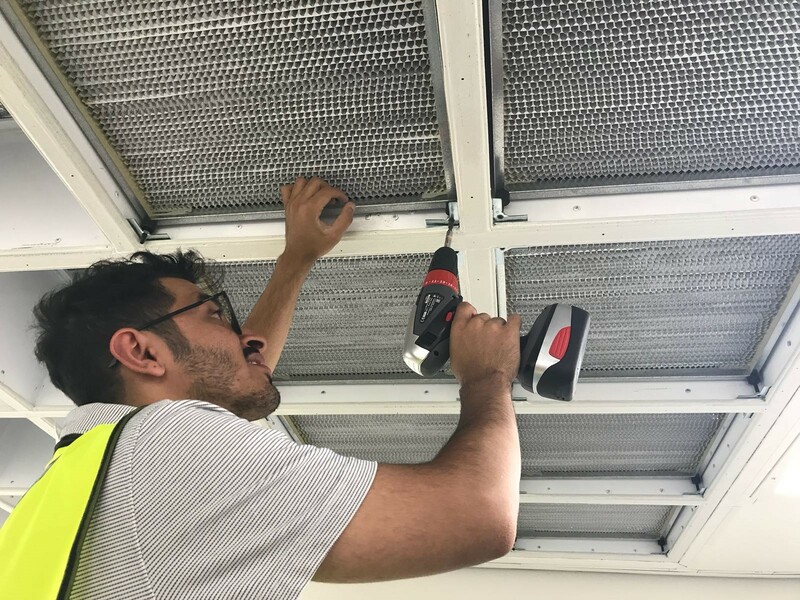 Moreover, our qualified and certified engineers can provide all required support to remove and install the filters and perform related tests after installation (i.e. HEPA filters integrity tests). In contaminated areas; our certified and qualified service team can undertake decontamination to kill all hazardous agents in the filters before replacements of filters take place to ensure technicians safety during filters replacement and environment safety.